in the midst of october 2017, roundtable on sustainable palm oil officially moved to the new office. 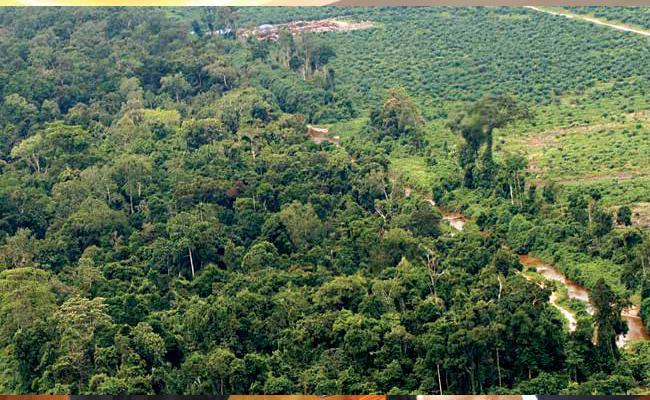 it is hoped, the new office could be more maximal to be the place to discuss palm oil in facing sustainability issues. Though it is still in one building, the new office that Roundtable on Sustainable Palm Oil (RSPO) Indonesia occupies since in the midst of October 2017 is comfort. 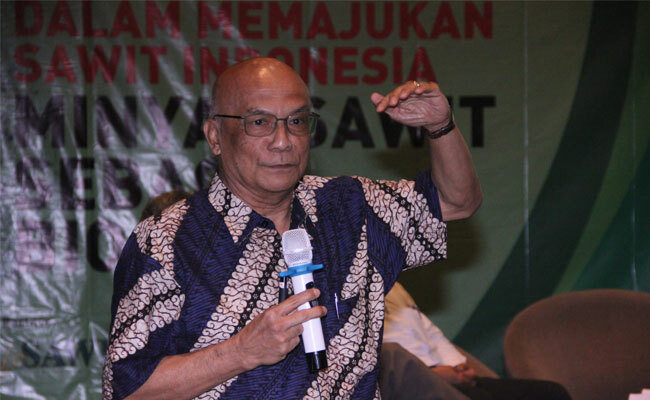 It is hoped, it could be the alternative for the members of RSPO to meet, discuss. 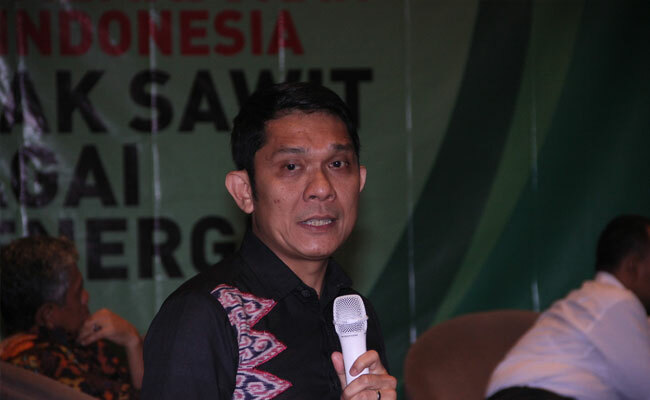 Director of RSPO Indonesia, Tiur Rumondang said, there are 8 men in RSPO. It is potential to be more as same as the organization development. “The capacity of the office is for 13 men,” she said when officially inaugurating the new office in Jakarta. 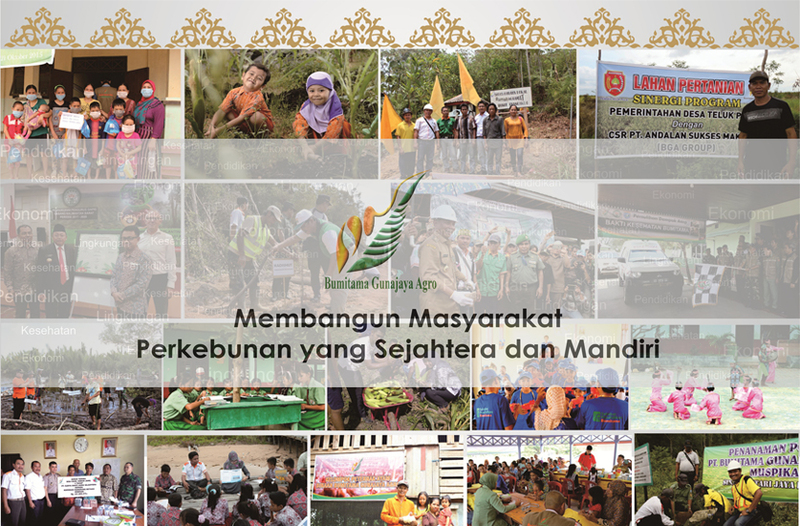 She did hope too, the additional team of RSPO would support the cooperation from many organizations in Indonesia. 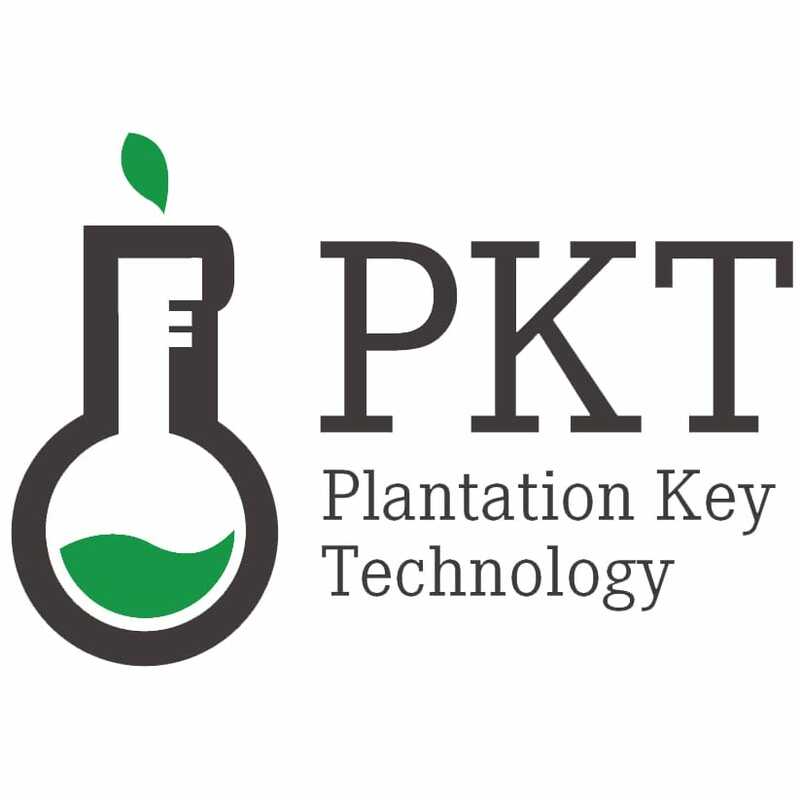 The cooperation would become the partnership with organizations that have strategies to the world of sustainability. 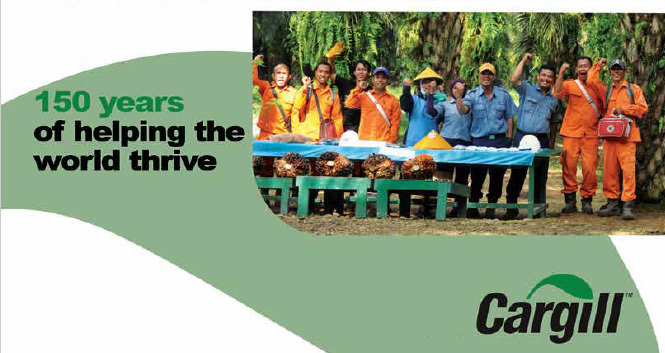 The wider office would support RSPO to be more interactive and intense with the members. 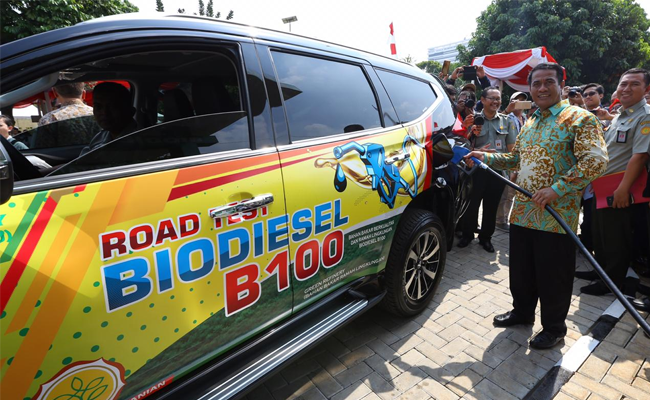 “I do hope, namely for the growers in Indonesia to use the facility maximally. 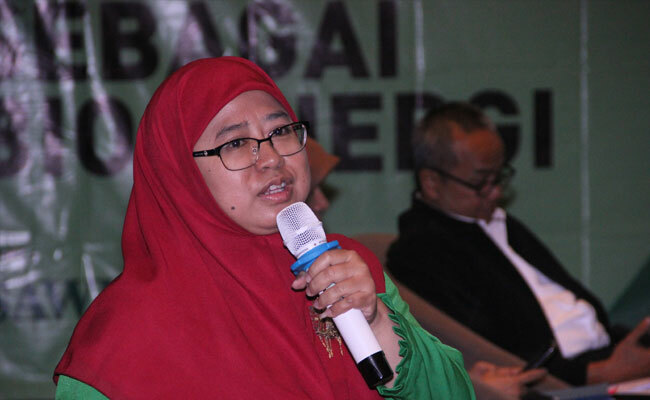 For example, to coordinate with RSPO to empower our constituents,” she said. 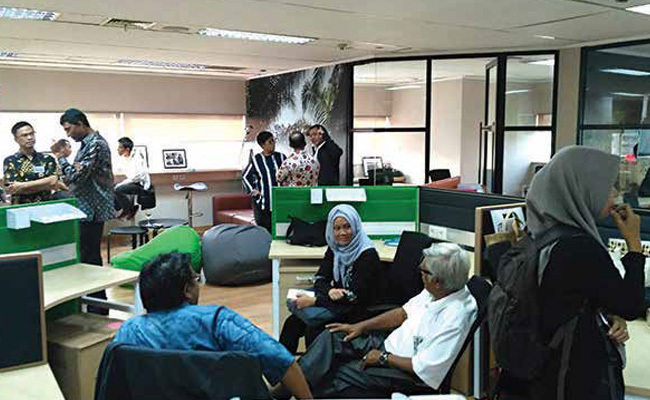 Board of Government, RSPO, Edi Suhardi felt happy for the new office. 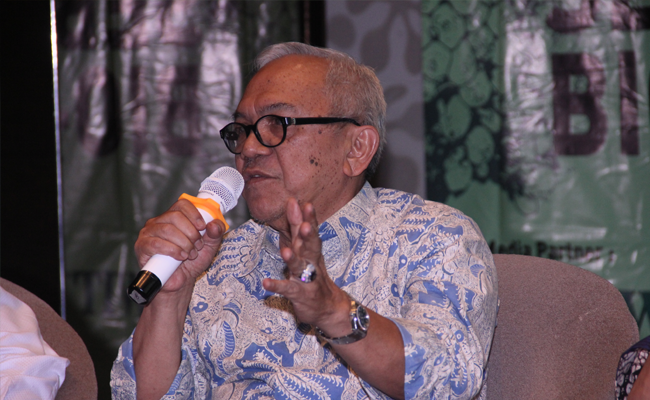 He also hoped, it can be as the place for the stakeholders to discuss, or for other forum about RSPO activity. 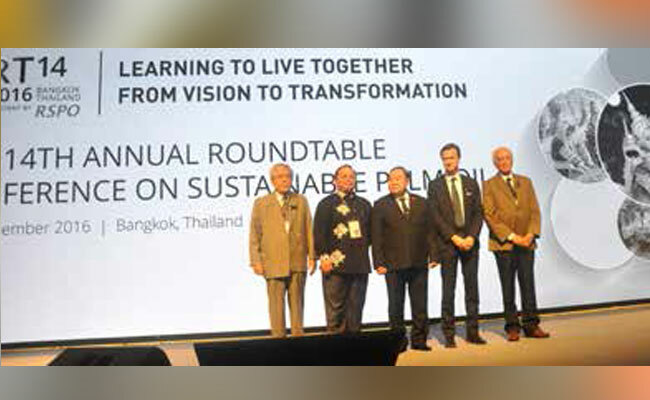 “We do hope that in the future, RSPO could increase its work, and supported by more resources, be more responsive to the nowadays issues,” he said. 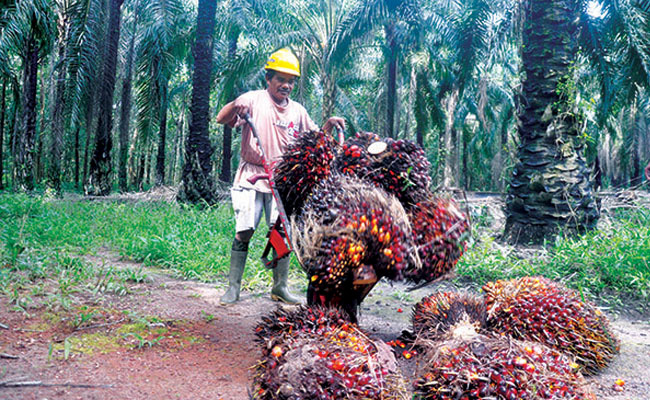 He who is also a Director of Sustainability in one national palm oil plantation company said, the more resources in RSPO, the better work would be and could increase the better impact. 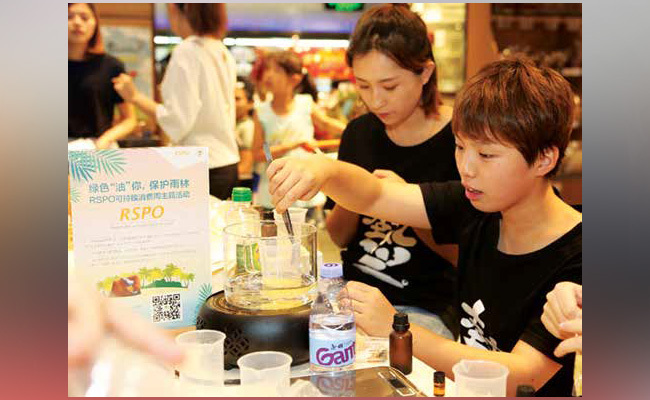 RSPO would not be only the connector and make regular service, but it would have better work. “The function of service would be maximal and optimal. 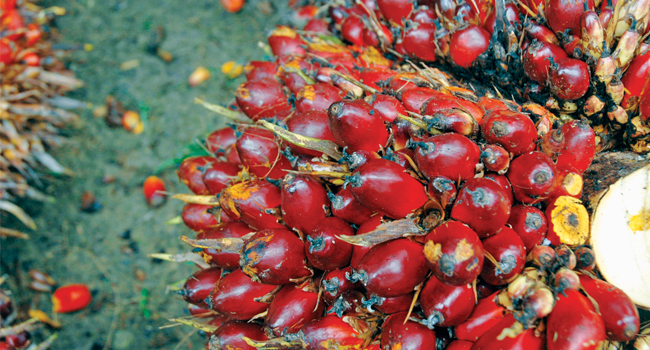 It is hoped, it would be better than expectation and the members of RSPO could appreciate it,” he said. Government Affairs Director, . . .